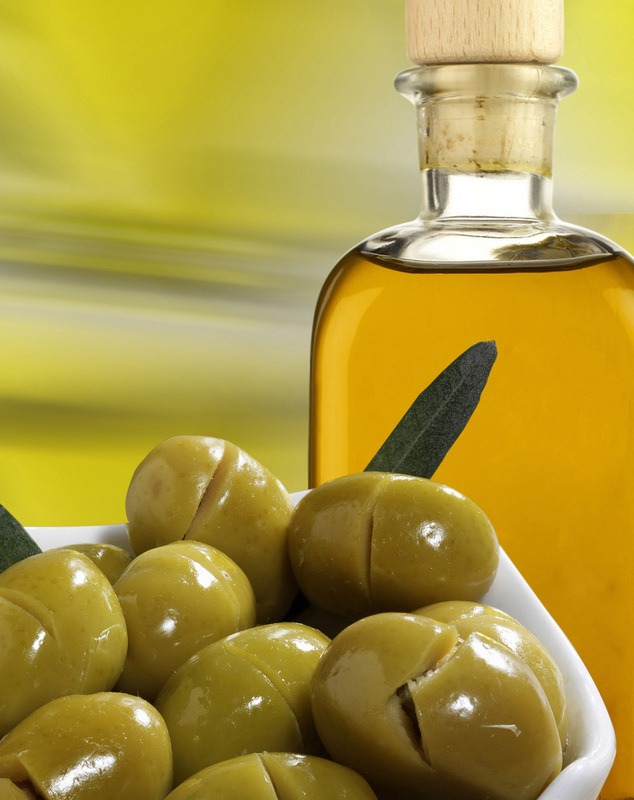 Olive oil is one of the best sources of healthy and beautiful skin, so you should move one bottle from the kitchen to the shelf with cosmetics. 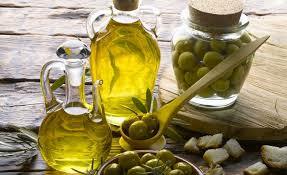 If you have decided to purchase products with olive oil pay attention on color. Creams should be slightly greenish tint, which means it contains at least 10 % of olive oil, the minimum amount necessary for the useful operation. With drops of oil you can treat the whole body. Apply it to your hair, so wrap it in a towel and after 20 minutes rinse it with shampoo. Before bedtime rub oil on the dry parts of the feet and put on cotton socks. A few drops of oil on the swabs will serve to remove make-up and as a natural rejuvenating agent and if you pat on chapped skin, it will attempt itching. Mixed with sugar or salt, olive oil becomes piling. If you found this blog interesting and beneficial, feel free to show us your appreciated comments and valuable suggestions. You can also subscribe to this blog and share them in your Face book, Google plus, Tweeter or any other social networking website you are using in your daily routine. We are waiting for your great contribution. Aslam, Akram Ka Beta Hai. To Phir Batain Kay Akram, Aslam Kay Baap Ka Keya Kehlaye Ga? Woh Konsi Ghari ( Wrist Watch ) Hai. We have moved to DECENTFRIEND.COM Blog Website. © Copyright 2014 - zulfiqar4u.wordpress.com , All Rights Rreserved. No Copy Or Alteration Without Prior Notice.